Cats crave companionship. But they’ll never admit it! A nationwide “CAT-Panion Survey” conducted by Harris Interactive a few years back asked 174 veterinarians about the social inclinations of domestic cats. More than 80% of these vets agreed that cats are social by nature—not solitary. They don’t like to be alone, rather they prefer the company of other cats. 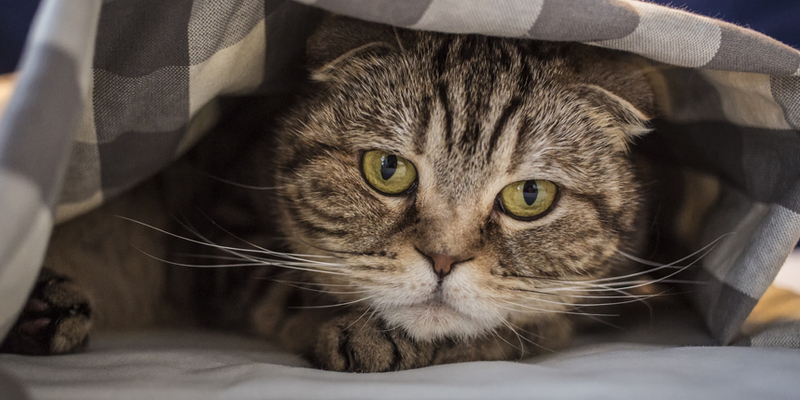 Moreover, most veterinarians believe social isolation could be a contributing factor in many behavior problems associated with feline companions. Cats need stimulation throughout the day, just like humans. When left alone, they experience the same feelings of anxiety and depression lonely people do. 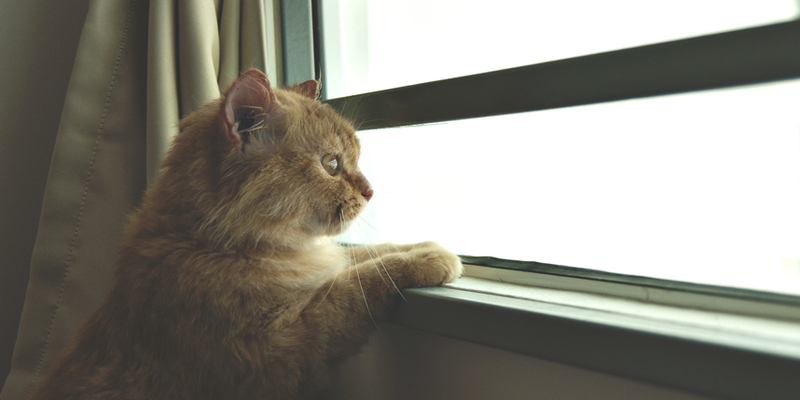 Unfortunately, according to Dr. Schwartz, many cat caretakers are stumped as to how to correct unacceptable behaviors associated with loneliness or isolation. Too often, this leads to the surrender of their beloved pet. “It’s a sad cycle,” said Dr. Schwartz. Perhaps the best result of the CAT-Panion Survey findings is it will serve to raise awareness about adopting shelter cats to build a multi-cat household. Multiple cat ownership is an effective way to address the overpopulation crisis—adopt a homeless cat, and simultaneously improve your lonely cat’s behavior. Pulling hair or excessive cleaning may be a way of showing he needs more consistent attention. 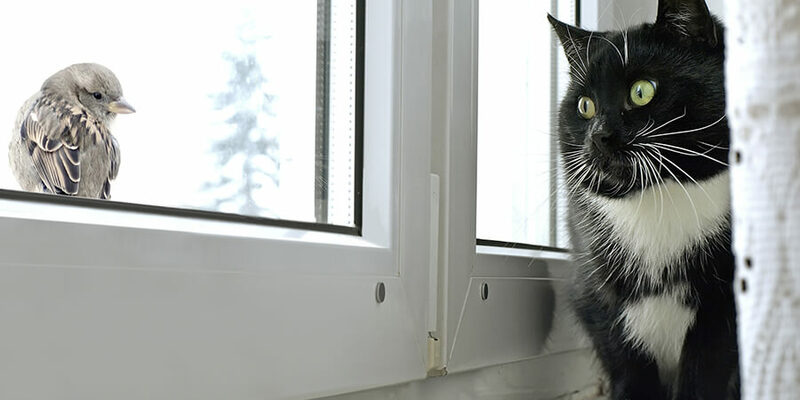 Your cat’s behavior may mimic obsessive-compulsive disorder in humans. 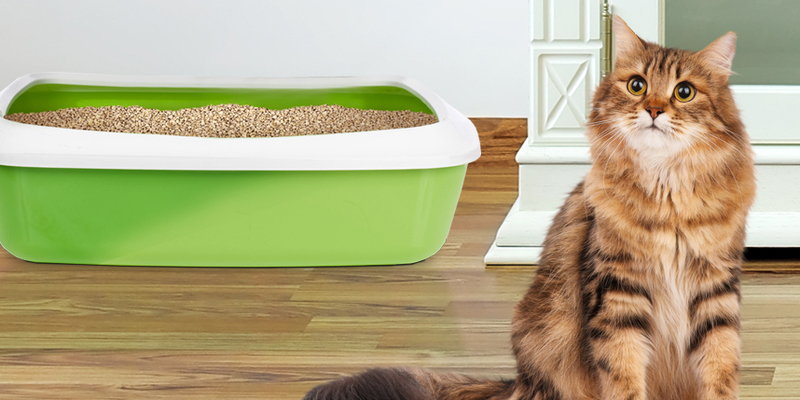 Strategic marking of urine or stool may be a sign of the impact your absence has on your cat’s sense of wellbeing. Cats may express unhappiness with loud insistent vocal sounds. Cats will move items out of frustration or an attempt to “stay busy” while you are away. Your cat may act out aggressively towards you when you try to leave the house. June is Adopt-a-Cat Month – the perfect time to add a cat to the household. By providing a companion to you and your cat at home you are also saving a life from the shelter. You can visit Petfinder.com to aid in finding a cat or kitten that is near you at a local shelter.